Central Arkansas Tickets | Historic Rehabilitation Tax Credits by Antoinette Johnson, PhD. Historic Rehabilitation Tax Credits by Antoinette Johnson, PhD. Owners of properties that contribute to a historic district or that are individually listed on the National Register of Historic Places may be eligible for tax credits for property rehabilitation. Join us as Dr. Antoinette Johnson explains federal and state tax credits and how owners can take advantage of these opportunities. Antoinette started her career as an interior designer and then through the admiration of old buildings, found her way into historic preservation and material culture. She holds a MA in Historic Preservation from Savannah College of Art and Design in Savannah, GA and a MS and PhD in Heritage Studies from Arkansas State University in Jonesboro. She works as an interior designer and independent consultant to those interested in creating new interiors with architectural character or furnishing, researching, or preserving historic structures and neighborhoods for her firm, Johnson Consulting, LLC and is a co-founder of the organization Save Hillcrest! 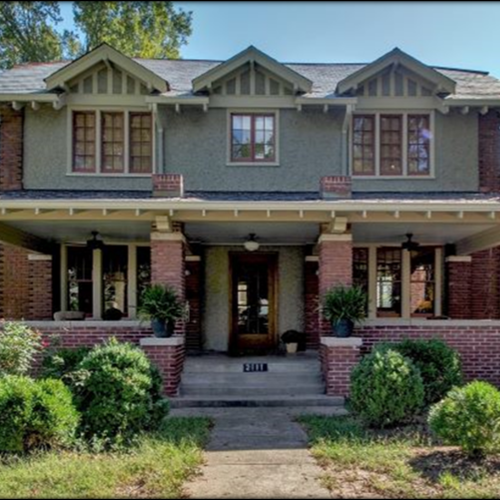 formed to preserve, educate and bring awareness to the threats again the historic Hillcrest neighborhood in Little Rock. 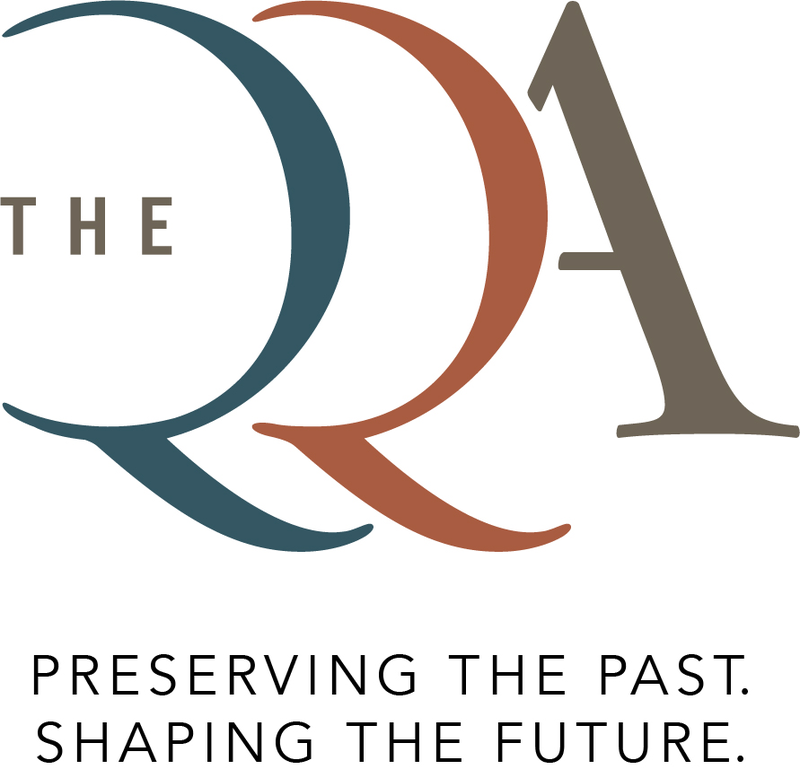 She also a member of the QQA board of directors. RSVP: The event is free and open to the public, but we prefer folks RSVP so we can plan seating and food. Parking: There is parking directly in front of the doors that are marked “live”, “print”, “meet." If those spots are taken. park in the parking lot to the right. There is also street parking in front of the building. Entrance: Enter the event space through the door facing 6th Street marked "Meet."